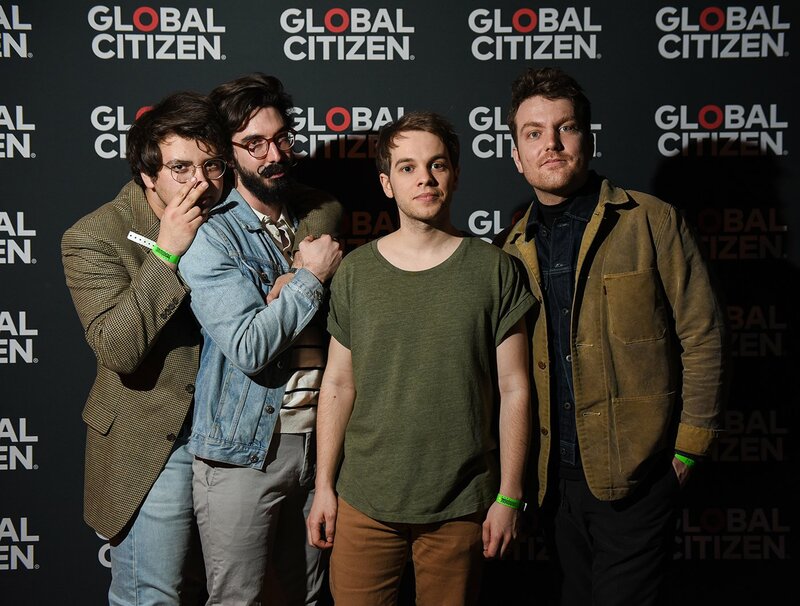 A scene at Global Citizen Live Vancouver on April 12 at the Commodore Ballroom. A huge crowd gathered at the Commodore Ballroom in Vancouver. 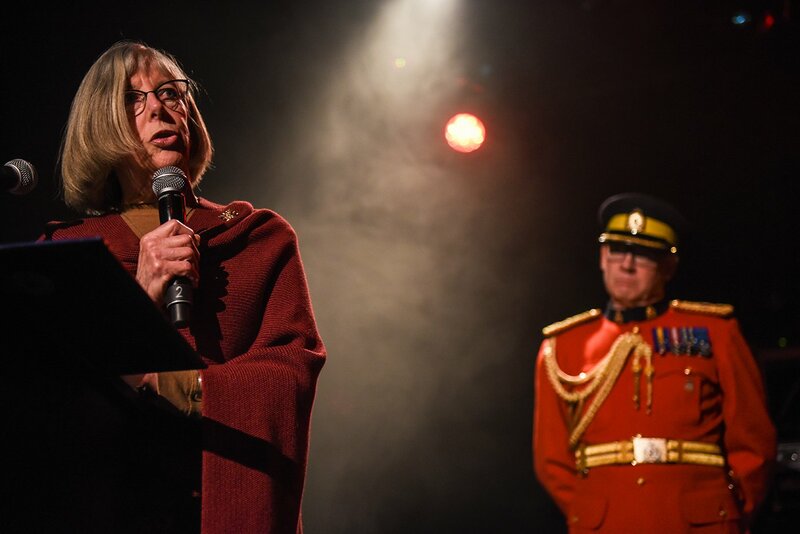 Artists, dignitaries, and hundreds of Global Citizens gathered at the historic Commodore Ballroom in Vancouver on Thursday night for Global Citizen Live — an event calling for action on climate change and gender equality. Fans and activists earned free tickets to this event by joining the Global Citizen movement and taking action on climate change and women’s and girl’s health in the lead up to last night’s event. Actions included signing a petition addressed to Prime Minister Justin Trudeau on women’s and girls’ health and sending a tweet asking Canadian Minister of Environment and Climate Change Catherine McKenna to further support women and girls attempting to adapt to climate change around the world. Sonia Sunger, news anchor from Global BC and host for the evening, shared that in the lead up to Global Citizen Live Vancouver alone, over 10,000 actions were taken to make sure the Canadian government moves forward on climate change and health for girls and women around the world. 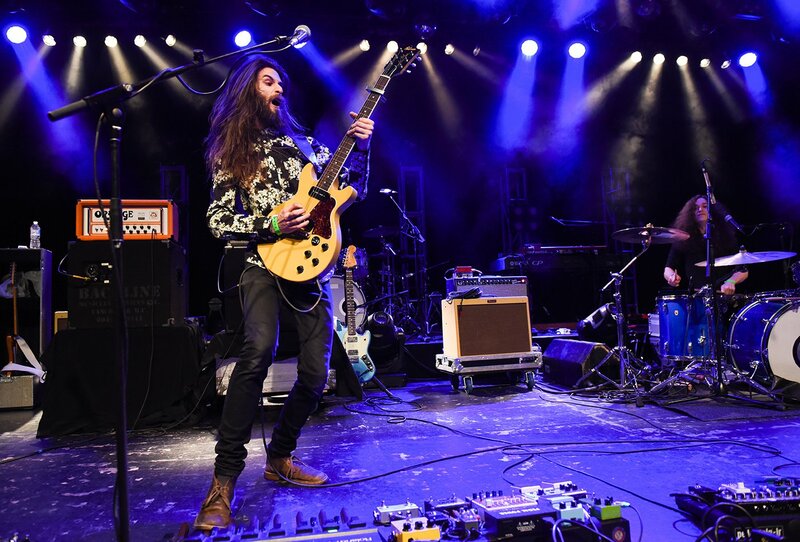 Sunger introduced psychedelic rock duo Crown Lands who kicked off the music for the night. As advocates for Indigenous rights and social justice, the pair performed not just to share their music, but also their voice for change. 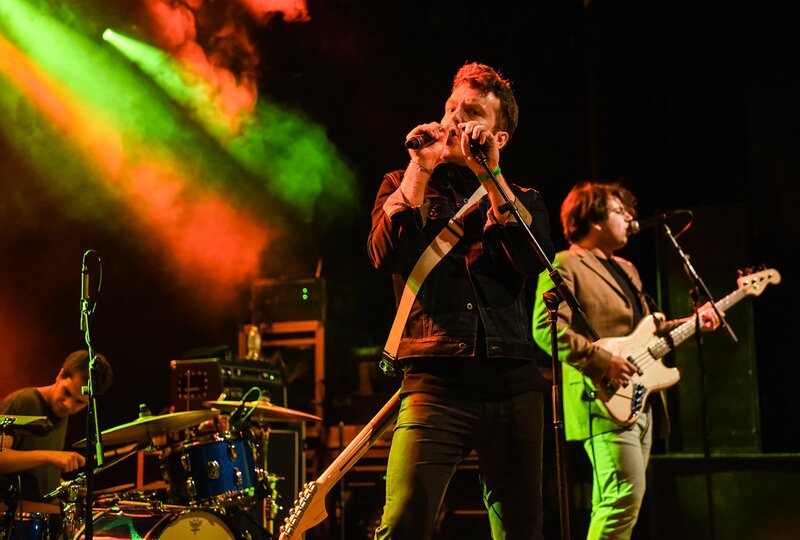 Other performers shared this vision, including Juno-nominated band The Elwins, Vancouver-based rapper Horsepowar, and Sam Roberts Band — headlining the concert as long-time supporters of Global Citizen. Horsepowar followed her performance by sharing her views as an artist in the male-dominated world of hip hop. 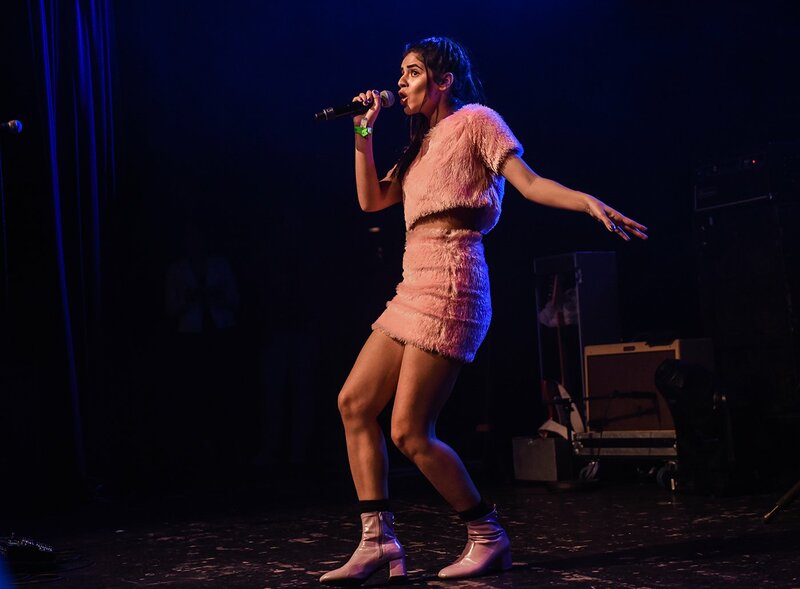 Her music is about bringing women of colour from marginalized communities to the forefront. "I use my voice because we have been hushed and pushed back for so long, and I’m here to stand loud, proud and brown," she said. She’s not alone as a young activist in Vancouver. 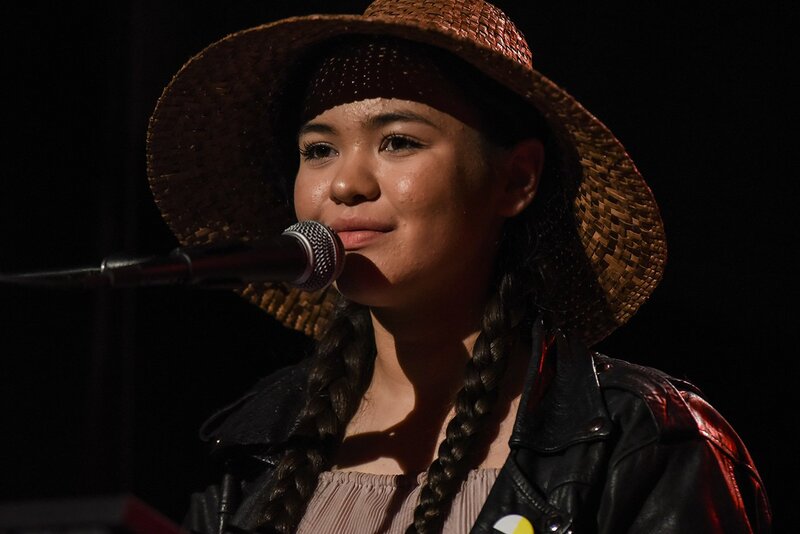 Ta’Kaiya Blaney, a local 17-year-old Indigenous environmental activist who has spoken at the UN and participated in Occupy Wall Street, addressed the crowd about how climate change disproportionately affects women, with a focus on Canada’s Indigenous women. Ending a night of celebrating action and inspiration, Vancouver got on their feet, filling the Commodore Ballroom with energy and excitement. Global Citizen’s work work doesn’t end here. In 2019, Vancouver will host Women Deliver, the largest conference on the health, rights, and wellbeing of women and girls around the world. Global Citizen campaigns on the United Nations’ Sustainable Development Goals. You can take action here.